Redwood City, CA, July 9, 2014 — Workboard, Inc., a provider of management, teamwork and leadership solutions, today announced general availability of its flagship application to empower team leaders to track goal progress, enhance accountability and improve productivity. Workboard is the first web app to tie goals, action items, employee feedback and status reports together for a simple collaboration and accountability solution team leaders can launch in minutes. There is a tremendous engagement and execution gap in companies today. 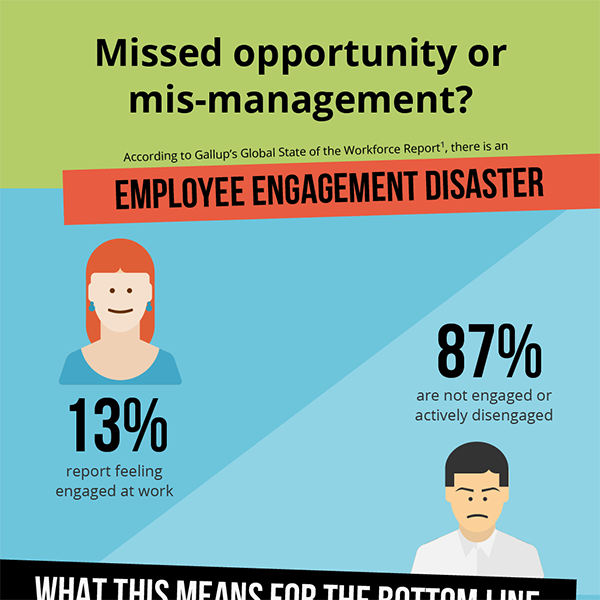 According to Gallup, only 13% of employees are actively engaged in their work; 60% of employees don’t understand their organization’s goals and priorities and just 10% of executives sustainably achieve those goals according to Bain & Company’s Chris Zook. Experts at Gallup and Harvard Business Review agree that the cause of the problem and its $500 billion cost is how managers spend their time. In fact, Harvard Business Review article “Blue Ocean Leadership” posits that the bulk of that time is consumed by low-impact tasks like getting facts and preparing and reviewing status reports, which leaves little time for leadership activities that drive engagement and performance, such as setting strategy, communicating goals, empowering teams to execute, coaching and creating learning environments. Managers and their teams can get Workboard free and begin using it immediately. Founded in 2014, Workboard, Inc., is a venture-backed provider of management, teamwork and leadership solutions. The Workboard application is a team and productivity management solution that helps business teams increase velocity and performance. Managers at hundreds of companies, including IBM, LinkedIn, Compuware, SoftLayer, BTRG, ForeScout, OneLogin, SJ Innovation and more rely on Workboard to improve productivity and collaboration. The company publishes a popular Leadership Refresher blog for high performing managers and their teams. For more information, visit www.workboard.com. Workboard helps teams attain execution velocity by offering accountability and transparency in team goals and action items.